It was a pleasure to have AKIS BOYATZIS venture to our shores late October 2014. A rare visit to the UK indeed! 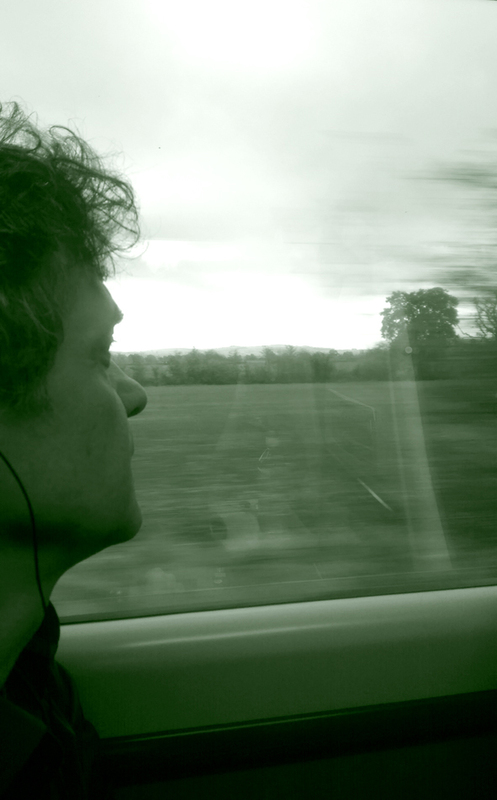 The objective was to go to Bristol for a SIGMATROPIC project overseen by the great JOHN PARISH. JOHN PARISH is a local resident, a musician, songwriter, composer and record producer and is best known for his work with singer-songwriter P J HARVEY. 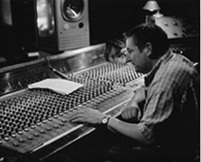 He has also worked with many other bands including THE EELS, GIANT SAND, and SPARKLEHORSE. The project in question was the RECORD STORE DAY 2015 ep, ‘Every Soul Is A Boat‘, which PARISH oversaw the mixing of this 5 track 12-inch. 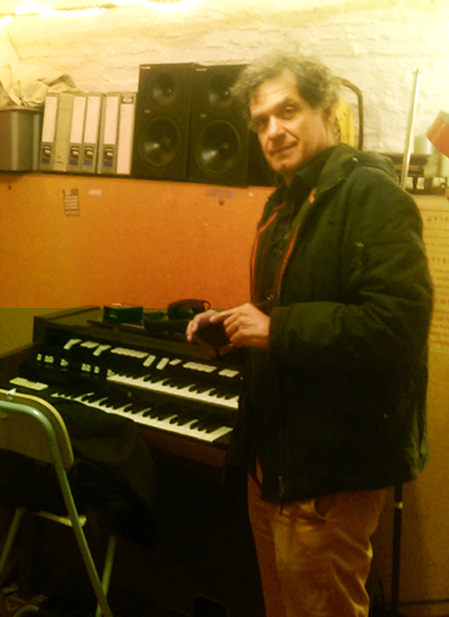 The 4 day workfest was at the celebrated Bristol studio Toybox which also involved the valuable services of owner Ali Chant. Toybox is a unique recording studio located in a large vaulted Georgian basement in central Bristol. Arriving in Bristol AKIS BOYATZIS also encountered a dense slab of fog that crowned the city, enhancing the atmospheric proceedings. This exclusive 5 track ep apart from Akis on vocals on 3 tracks, also includes Nick Cave & The Bad Seeds legend Australian MICK HARVEY & US Alternative Country singer JIM WHITE, each singing on a track. This much anticipated 12-inch is released on RECORD STORE DAY April 2015. For more information we invite you to go our New Releases page. 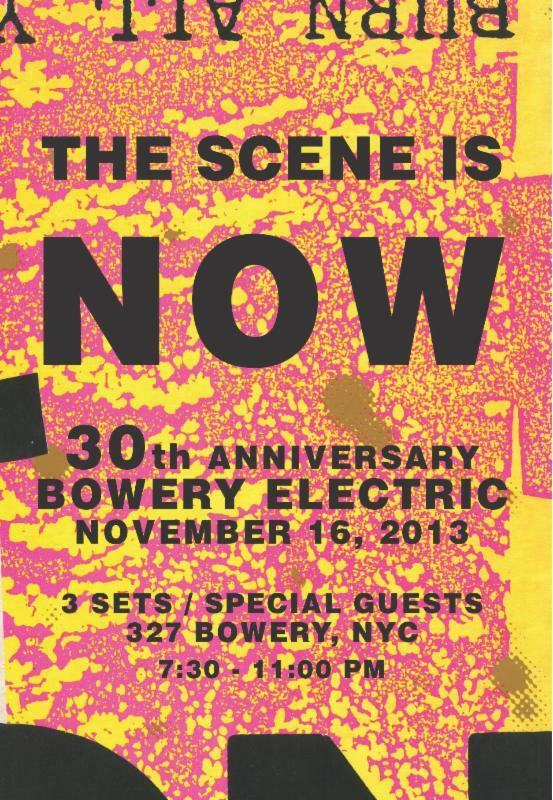 On – November 16th,2013 -THE SCENE IS NOW celebrated their long existence with a 30th anniversary show at New York’s Bowery Electric. This busy evening, that started at 7pm- comprising three full sets. The shows included selections ranging from among the earliest songs to yet unrecorded material & including past members who have played with them over the past years. As a label having released their 2 last albums, it was earmarked as an extraordinary calendar event, as this band was always regarded as very a mysterious presence in New York City with rare appearances. Our well thumbed lexicon cannot dress the accolades required with the relevant words, as explaining the why THE SCENE IS NOW is such an extraordinary band is difficult. Let’s leave it to the NEW YORK PRESS a publication that dubbed them: ‘NYC’s most criminally neglected band ‘. 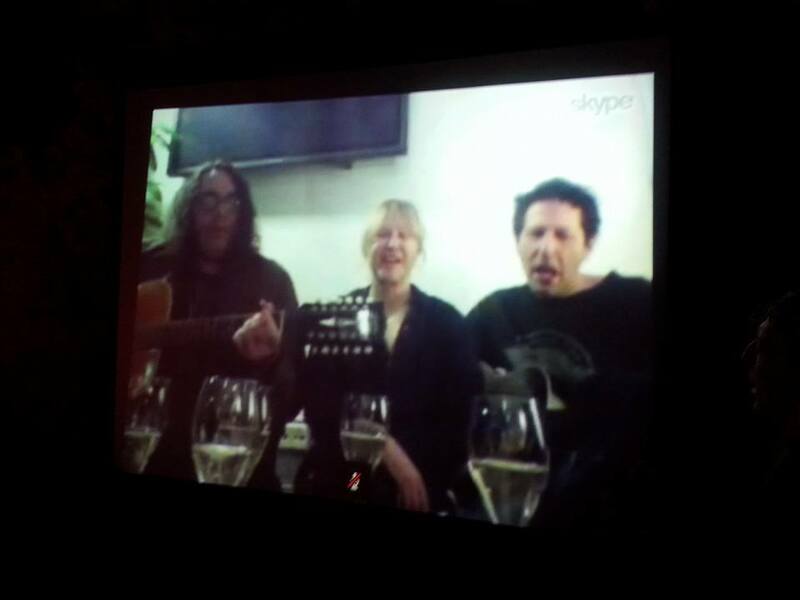 One of the highlights of the evening was YO LA TENGO joining them on Skype – live from Helsinki – for a roaring and crackly rendition of ‘Yellow Sarong ‘. Preceding this event was a feature in The NEW YORKER magazine & WFMU (Jersey City) long radio interview with founders Chris Nelson & Phil Dray. 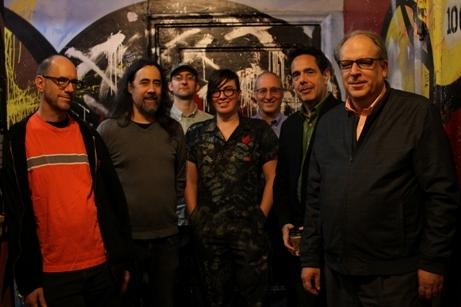 Lucky punters attending the Bowery Electric where treated to a limited edition 7-inch vinyl. 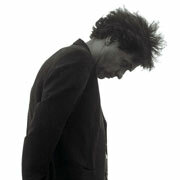 Here at Tongue Master Records we have always been close to Nick Cave & The Bad Seed | Grinderman legend JIM SCLAVUNOS. The VANITY SET, his pet side project, being our first ever label release & of course his excellent vocal performances on both our SIGMATROPIC albums. Apart from our natural obsession on all things music related: vinyl, records stores, gigs etc, we also have an admiring eye on cool retro themes & a man’s grooming products. So when the sophisticated grooming & barber shop Carter & Bond set up adjacent to our West London stomping ground, it was a happy neighbourhood. Sniffing around the sophisticated brands, especially those sublime shaving creams & admiring those great razors & bushy brushes was always a welcome intermission. 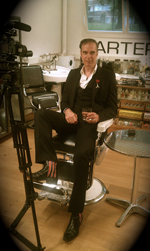 So when gentleman JIM SCLAVUNOS expressed his desire to get rid of his impressive 2 year beard he had as GRINDERMAN member, we added 1+1: gentleman musician + great traditional barber shop = a hairy event. A traditional long shave, with all the trimmings & pampering amidst the whisker storm, recorded for posterity. As a label we are proud to be involved in an event which admittedly is different to making records, but nevertheless a collaboration with a twist. Carter & Bond owner Joe Cotton organized the beard shave to be filmed at his snazzy Barber Shop & we at Tongue Master had the pleasure of interviewing Jim on music & beards before the GRINDERMAN beard was shaved off. Below are the 3 clips: ‘The Shave‘(A Close Shave With Carter And Bond) | Jim Sclavunos (Music Interview) | Jim Sclavunos (Beard Interview). The stylish shave clip has a groovy soundtrack, "Carter & Bond Theme", especially written by Jim Sclavunos, James Johnston (Gallon Drunk) & Sarah Lowe. Check out this transformation! As the home for THE SCENE IS NOW, we are happy to note that we are not the only label who love this NY band. Great Australian label LEXICON DEVIL <http://www.myspace.com/lexdevrecords> has done the very decent thing and re-released the beloved long deleted THE SCENE IS NOW albums. The trilogy re-issue CDs are available now. Perfect timing for us to prepare the ground for the long awaited forthcoming album ‘ Magpie Alarm ‘. 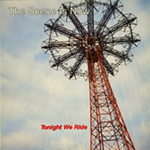 These excellent past albums in question are: "Tonight We Ride" (Lost/Twin Tone/1988) featuring the dB's drummer WILL RIGBY and PERE UBU bassist TONY MAIMONE, "Total Jive" (Lost/Twin Tone/1986) and 1985 debut album "Burn All Your Records" (Lost) which include 'Yellow Sarong," as later covered by YO LA TENGO. This time praise for ‘The Ugly American‘, comes from THE INDEPENDENT. THE INDEPENDENT newspaper each Friday has a comprehensive arts supplement. 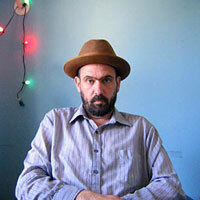 In a recent article, MARK EITZEL’S ‘The Ugly American’ gets a great mention in the paper. Under the banner ‘Uncovered: 22 Musical Gems’ a selection of modern music luminaries reveal their: ‘favourite song that no one else seems to have heard of’ with a track from ‘The Ugly American’ being one of the highlights. Diverse musicians such as Billy Bragg, Tim Burgess(Charlatans) & Alex James(Blur) select their lost gems together with N.M.E & Mojo editors & BBC broadcasters & music presenters. Together with MARK EITZEL artists such as Manic Street Preachers, Wire, Beach Boys, New Order & Neil Young get the nod as well. From ‘The Ugly American’ chief Rock Critic for THE TIMES PETE PAPHIDES praises the final track of the album: ‘Love’s Humming’. This is an English version of a (Greek) & only song penned by the album producer MANOLIS FAMELLOS & sung by MARK EITZEL. PETE PAPHIDES mentions that ‘… of 8,000 songs on my iTunes this is the most played’, which is a pretty cool compliment from such a journalist! The forthcoming SIGMATROPIC release, ‘Dark Outside', was mixed here in the UK, in the depths of a blustery East Sussex. 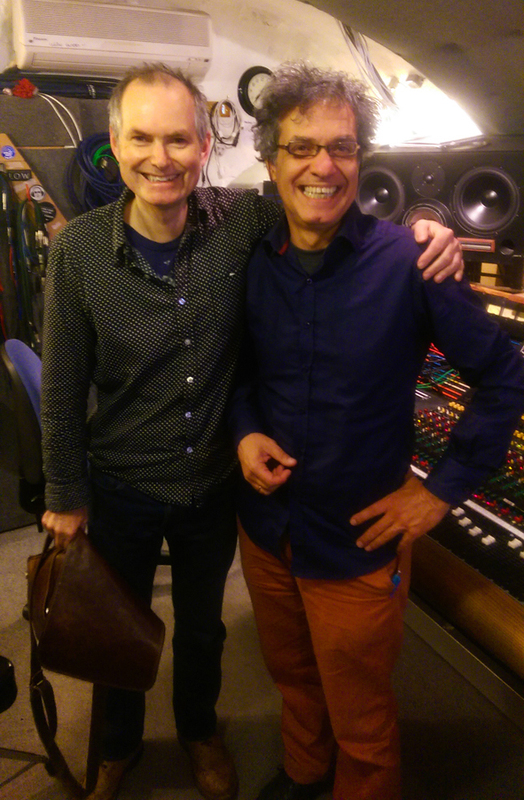 AKIS BOYATZIS worked together with great Producer IAN CAPLE, whose working association with the likes of THE MEKONS, RYAN ADAMS, TRICKY, YANN TIERSEN and THE TINDERSTICKS – to name a few – was a great privilege. IAN CAPLE’S laborious & meticulous stride has ensured the material will be unveiled in the best possible way. SEEKONK'S ' Pinkwood ' gets a top 10 listing from the excellent Boston weekly newspaper : THE BOSTON PHOENIX. Today, it is one of the largest publications of its kind in the country. The Phoenix is nationally known for its award-winning, incisive journalism and publishes the most comprehensive arts-and-entertainment listings of any paper in New England. Contributor Jeff Breeze rates ' Pinkwood ' in his top ten for 2006, together with the diverse likes of The Red Krayola, Sparks & Tara Jane O'Neil. 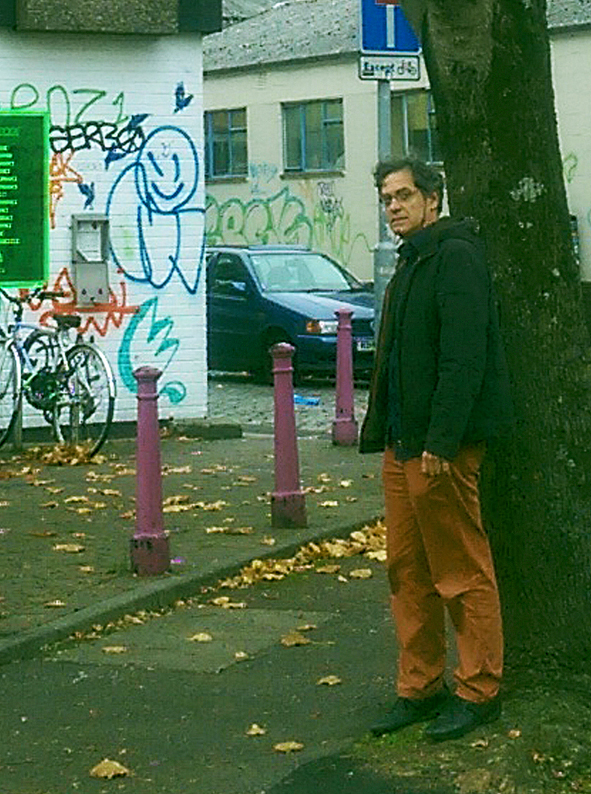 LAST HARBOUR joined legendary US singer MARK MULCAHY - as a support - on his October 2005 UNCUT sponsored UK tour. 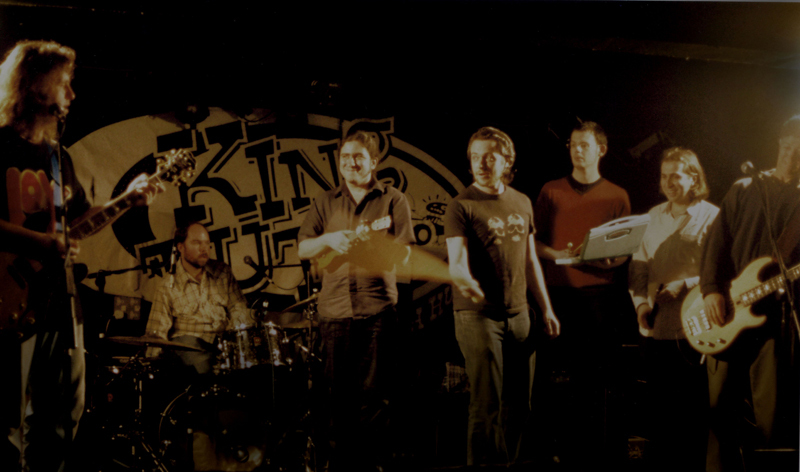 Both bands enjoyed each other's company culminating in a joint sing-along in Glasgow's famous King Tut's Wah Wah Hut. 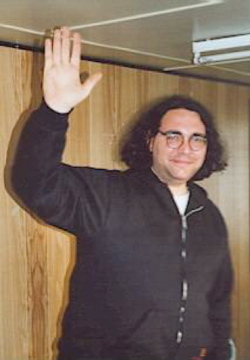 THE SCENE IS NOW were invited by YO LA TENGO to support them on their mini European 2005 summer tour. 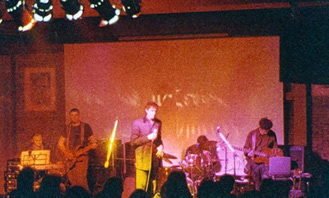 THE SCENE IS NOW rarely perform live in their native New York & it was their first ever time in Europe. Both bands were excited with this arrangement as they admired each others work for many years. Every night, at venues like London’s Koko theatre, both bands shared the same stage at the encore & belted out the song ‘Lets Compromise’ which is an old gem from the cult New York No Wave band INFORMATION. Chris Nelson & Phil Dray used to be in INFORMATION in their pre-THE SCENE IS NOW days. 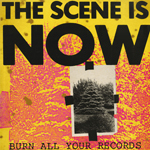 YO LA TENGO bassist JAMES McNEW rates THE SCENE IS NOW in his Top Ten for 2005. According to FILTER MAGAZINE & US industry magazine BILLBOARD, Yo La Tengo bassist JAMES McNEW lists ‘ Songbirds Lie ‘ as number 6 of his Top Ten albums for 2005. Although the album was a 2004 release, it did get a lot of its accolades the following year! THE SCENE IS NOW also make it in VILLAGE VOICE annual poll. 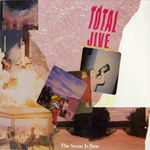 Influential, and silly titled VILLAGE VOICE annual music poll - 32nd Annual ‘ Pazz&Jop ‘ poll - rates THE SCENE IS NOW’s ‘ Songbirds Lie ‘ album worthy of an introduction in the top 1000 albums for 2005. Our label also had the past honour to be included in New York’s great weekly with 2004 release : MARK EITZEL ‘ The Ugly American ‘. Portland Maine Weekly rates SEEKONK Abbey Road Mastering job. SEEKONK are the Indie darlings of the breezy North East corridor. The band have had some good local press attention since their debut ‘ For Barbara Lee ‘. It was good to see – their local - Portland’s (Maine) weekly Portland Phoenix newspaper not only mention our European release effort but also the fact that the album was due to get that lovely Abbey Road Mastering treatment! SIGMATROPIC had the great fortune to be invited by THE BAD SEEDS to open up for their massive Greek dates in December 2004. 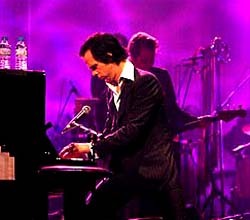 The band performed in Athens first, in front of an 8,000 strong indoor audience & the following night in Northern Greece, in Thessalonika, which was also the final gig for NICK CAVE'S successful ' Abbatoir Blues / Lyre Of Orpheus ' European tour. 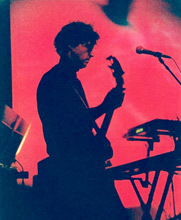 AKIS BOYATZIS (aka SIGMATROPIC) was an instrumental figure in CARLA TORGERSONS’ first solo album. 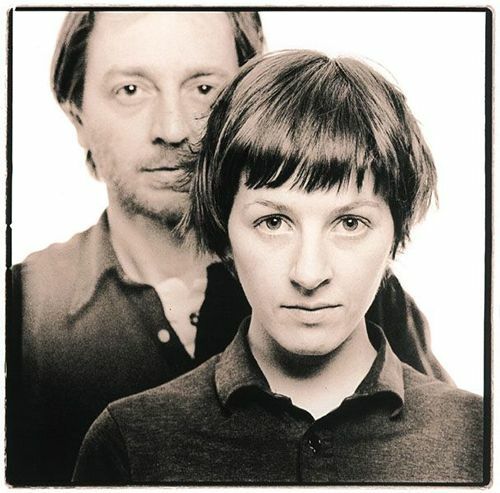 THE WALKABOUTS singer released her first personal recording, ‘SAINT STRANGER‘, in 2004 on the Glitterhouse label. Carla Torgerson raves about the SIGMATROPIC main man on the liner notes, as not only does he assist with the album production but also has written some sublime music which compliments her astonishing vocal delivery. Recorded in Athens | Greece, this album is not at all a ‘twee’ folkie affair as an industry hack might lazily want to imagine. 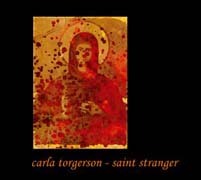 In fact ‘SAINT STRANGER ‘is a fluid album that delves deep into a cinematic & Krautrock territory that indicates the fruitful collaboration CARLA TORGERSON had on the SIGMATROPIC release ‘16 Haiku & Other Stories ‘ continues unabated on her own musical voyage. 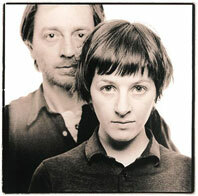 Let’s not forget there are also two excellent covers of a LAURA VEIRS track & 1960’s band PEARLS BEFORE SWINE. In the 5 – 7 month period after the release of ‘Sixteen Haiku & Other Stories ‘, SIGMATROPIC held a series of events at the great Athens venue – The Small Music Theatre. As it was an impossibility to invite or arrange all 18 guests from the album for a massive ‘Haiku – fest ‘, the Athenian public were at least lucky to catch several of the guests together with SIGMATROPIC performing several of the SEFERIS Haikus. 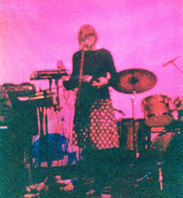 Apart from regular visitor to Athens, CARLA TORGERSON (Walkabouts),SIGMATROPIC also performed with Scottish duo PINKIE MACLURE & JOHN WILLS, and on another occasion with BAD SEED JIM SCLAVUNOS. All events were a success & also stretched to gigs in Thessalonica & Patras. Influential Sunday Times music critic, Dan Cairns in the Culture Magazine supplement, names 'Harmonia' as one of his top 10 albums for 2004 . 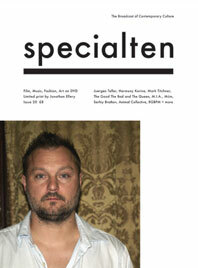 He even goes as far as stating that BROKEN DOG are [quote] 'One of Britain’s most underrated bands'. BROKEN DOG are in good company together with the likes of The Killers, Sufjan Stevens, Nick Cave & Joanna Newsom. ( See our Reviews section for the complete listing). MARK EITZEL'S ‘The Ugly American ‘got another boost by a top music magazine. This time from UK’s premier music monthly: UNCUT. Several months after the release of ‘ The Ugly American ‘, the magazine chose the track ‘ Western Sky ‘ for their July 2003 issue cd. 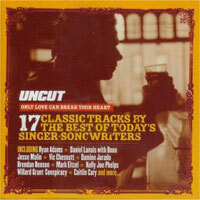 A mouthful & long titled complimentary cd: ‘Only Love Can Break Your Heart – 17 Classic Tracks By The Best Of Today’s Singer-Songwriters ‘. MARK EITZEL is obviously in great company with tracks also from the likes of DAMIEN JURADO, VIC CHESNUTT, RYAN ADAMS, BRENDAN BENSON & WILLARD GRANT CONSPIRACY amongst many others. A perfect topping that will add to the numerous accolades the album received elsewhere.